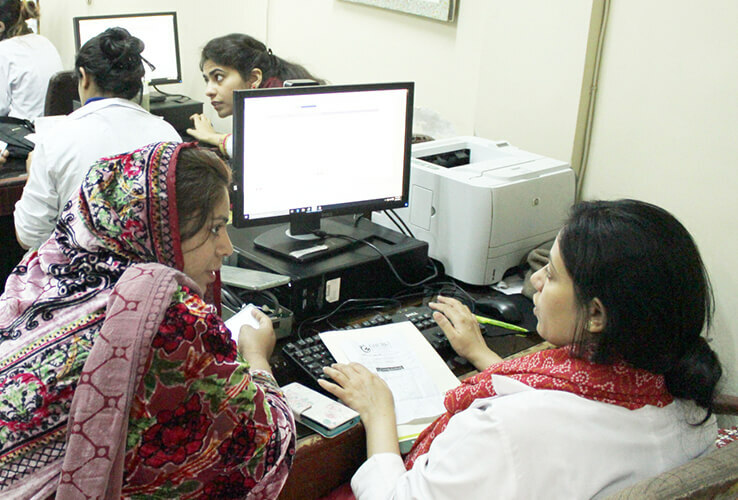 This department was established in January 2000 under the supervision of Pakistan’s renowned Gynaecologist Prof. Shaheena Asif. The unit is recognized for postgraduate training programs. Diagnostic laparoscopy was started in year 2003 and operative laparoscopy was stated in year 2005, where as Hysteroscopy & Colposcopy are being done since year 2004. All major & minor surgeries are being done in this unit on 24 hrs emergency basis under the cover of specialist doctors. Copyright © 2018 Ghurki Trust Teaching Hospital, All rights reserved.